Taurus offers rowing machines for the upscale homeuse and for gyms. 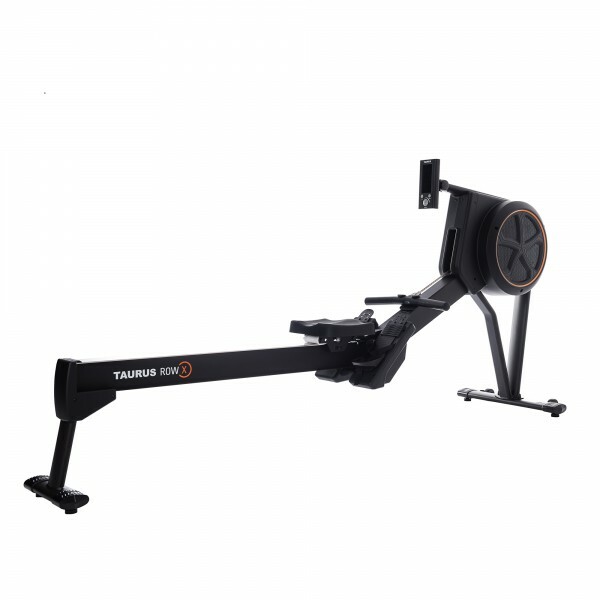 Taurus rowers are of a very high stability: training is safe even for intensive sessions and the rowing machines are very durable even for frequent use. The big advantage of rowing machines of Taurus is the hybrid resistance system. This unique combination of air resistance and magnetic brake makes very powerful though smooth strokes possible. 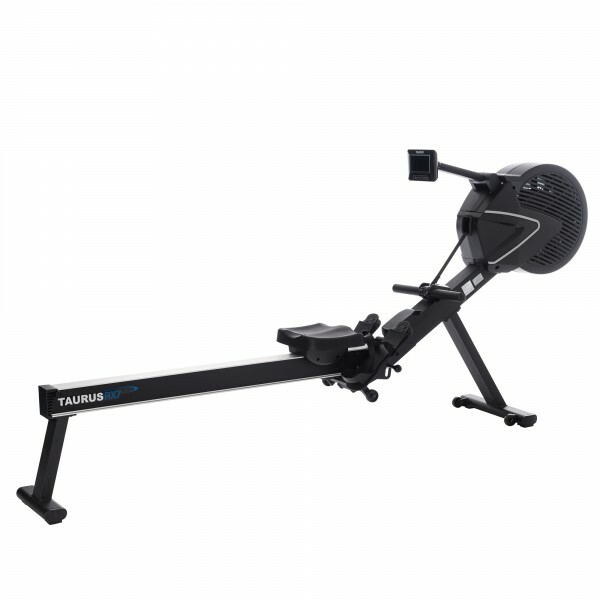 Taurus rowers are an ideal fitness equipment for effective training of strength and stamina.